Don’t leave your health to chance. Speak to us. Protect yourself and your loved ones this winter. We dispense standard and repeat NHS and Private Prescriptions . 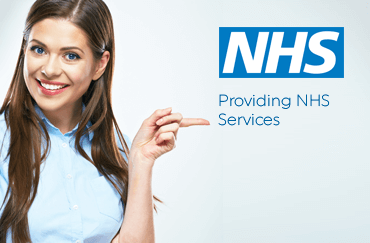 Find out all about our NHS services. 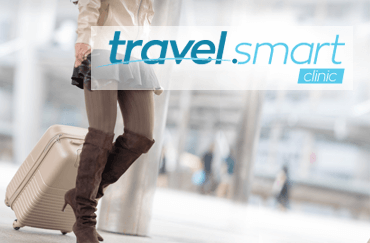 We are experts in travel Health, dedicated to providing exceptional travel advice on all your travel needs. 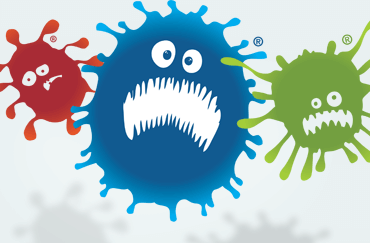 A flu infection can easily turn nasty. Walk-in and get your flu jab or book for an appointment.